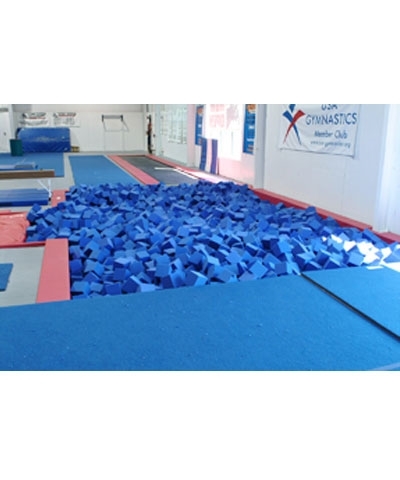 By GMR Custom Pit Pads sets the standard for Gymnastics Training Pits. 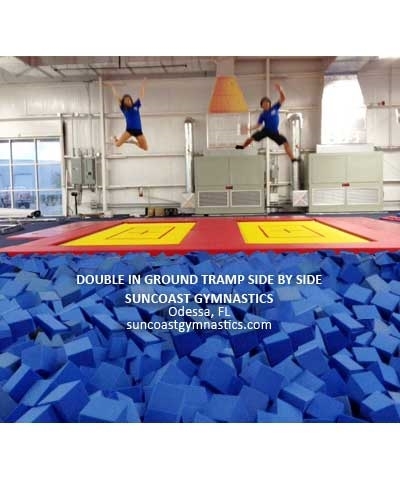 Our Pit Pads feature 1.25" Flexcell Foam over 1/2" OSB and are covered in Durable 18 oz. coated fabric. The pads are 12" wide on top and extend 12" down into the pit. 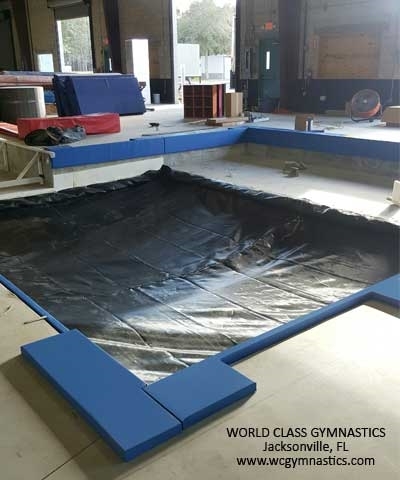 Each pad is custom fabricated to accommodate any piece of apparatus and provide a safe training situation for your Gymnast. 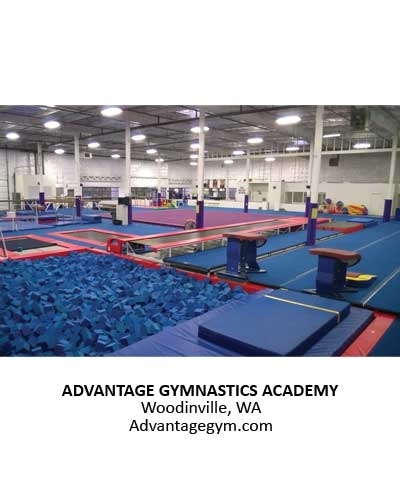 Please use the quote button to begin the quote process. 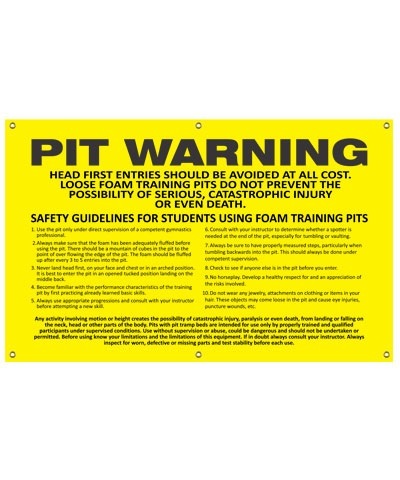 Please provide pit length and width or email pit design to gmraines@ten-o.com OR FAX TO 800-243-2556. THE PITFALLS OF PIT CONSTRUCTION: THE ROCK SOLID TRUTH. 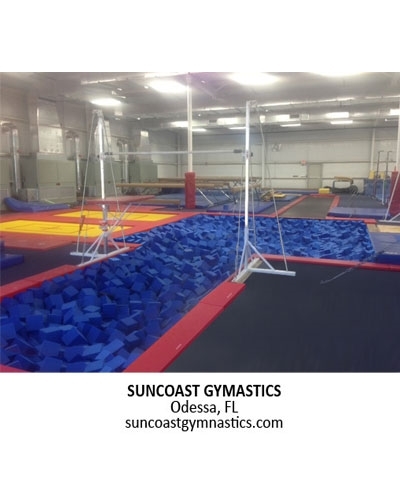 Learn more about our "Sag Bed" System. Please click on our "Sag Bed" System Brochure (PDF) to get answers to common questions, and call us if you still have concerns.